This press release below is available as a PDF download here. New Milford, CT. Litchfield County- April 21, 2014 Lorelie Carvey founder and publisher of Wedding Cakes For You website is thrilled to announce a recent collaboration with ehow.com. Ehow.com is the premier online resource where professionals in every field come together to offer expert advice in the form of articles and video tutorials. Magnason Film directed and captured the series of frosting how-to videos in a day long shoot at the Candlewood Inn in Brookfield Connecticut recently. 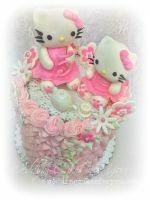 Founded in 2009 Wedding Cakes For You online business was designed and developed by Lorelie utilizing a specific keyword focused website building technique. 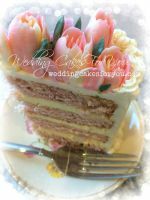 Along with her popular YouTube Channel and other social media Wedding Cakes For You is making it's way into the spotlight in the "Expert Industry". 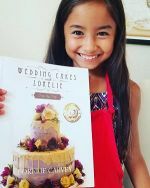 Revealing trade secrets, inviting people to share ideas and cultivating a warm and welcoming atmosphere has earned Lorelie's website a large dedicated following of cake enthusiasts from around the world. The website motto “ No Need To Fear Your Cake Coach Is Here” says it all. 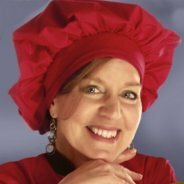 She was awarded the Blue Ribbon and Directors Choice at The Connecticut Chef's Association and The Bride's Choice Award at weddingwire.com. 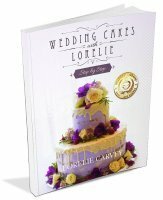 Her popular ebook "Wedding Cakes With Lorelie Step-by-Step" is a Readers Favorite and can be found on Amazon for Kindle or through the Wedding Cakes For You website. Photos and Video are available upon request. 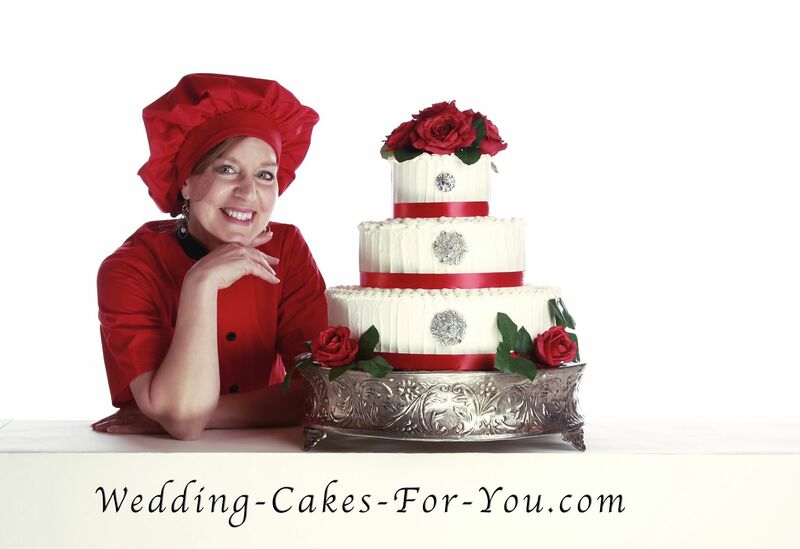 Wedding Cakes For You website has been growing steadily since 2009. Recently the site was discovered by Ehow.com, the premier how to video and article site. Together we filmed eight frosting videos in a day long shoot with Magnason Films at The Candlewood Inn in Brookfield CT. The collaboration will continue as more informative wedding cake and decorating related films are released in the near future. Thank you for your interest. More press releases about Lorelie's cake decorating business to come. 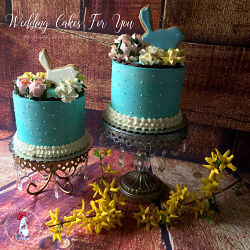 Thank you for visiting Wedding Cakes For You. If you would like to read more about me and this website please click this link.